Happy Friday everyone! 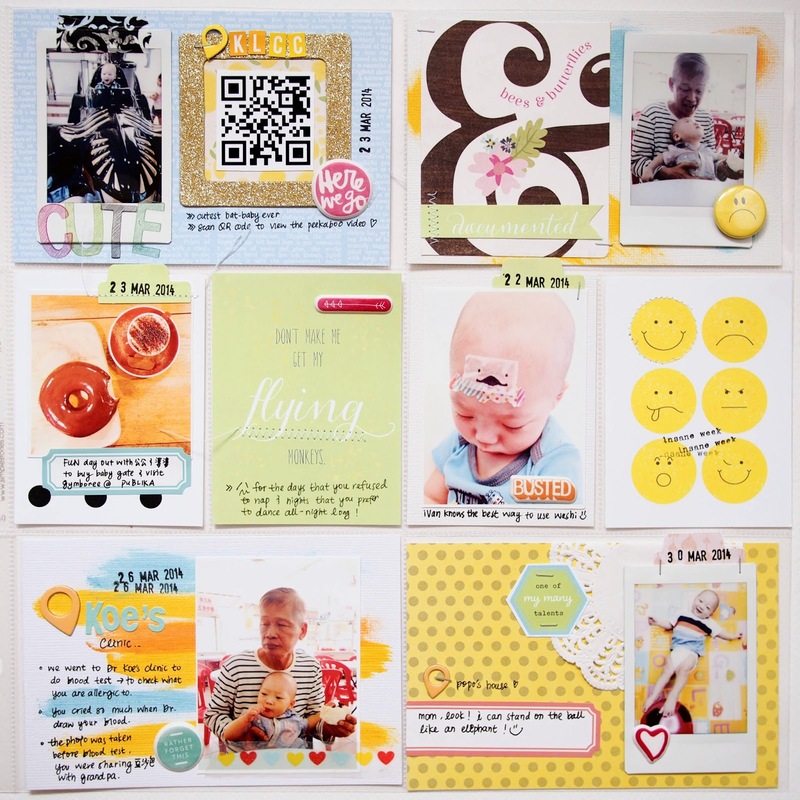 Today its Sam to share a Pocket Life layout with you using April PL Kit which has a lot of happy, spring colours. 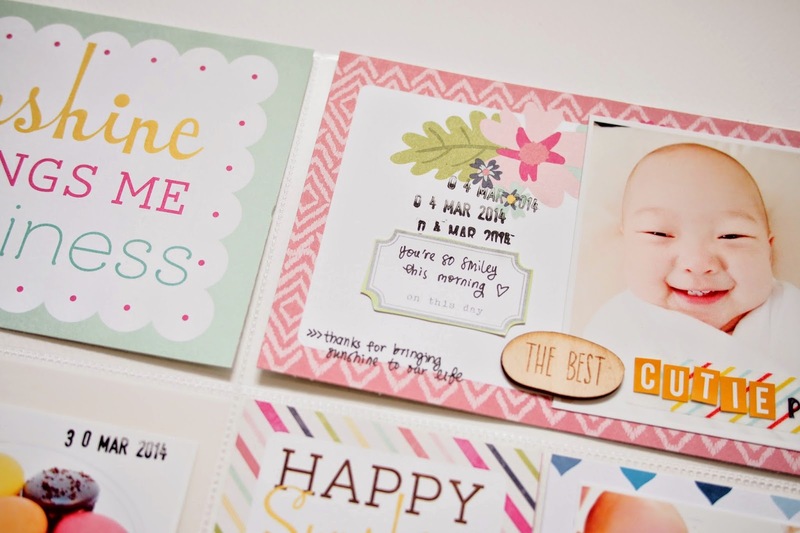 I am always a big fans of scrapbooking products with spring theme. And here's my spread, using photos that I print out from my usual Canon Ixma MG6370 and also photos from my Fujifilm Instax Share. Do you notice I added a QR code to my spread on the top left pocket of my right page? I will show you the steps in this post. It is fun and easy to add videos to your PL page. I especially love the exclusive wood chips that come with the April kit. The 'Today Was …' is also one of the exclusive PL card from the kit. you can download QR Scanner app to your phone and try scanning this QR code form your monitor. I tried and it works! 2. 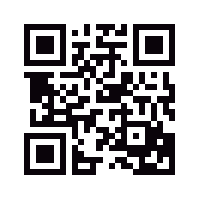 Then I cut & paste the link to be shared to a free QR code generator website. There are a long list of these websites and I use QRstuff to generate mine. 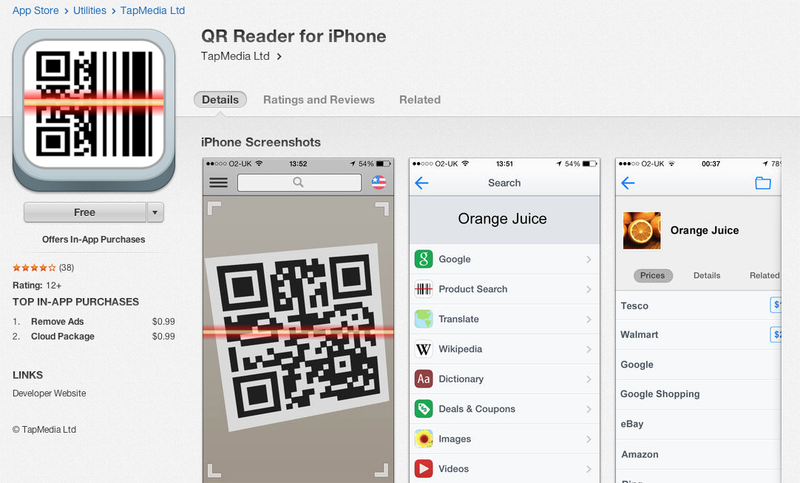 I hope you get inspired and add QR code to your pages to make it more interactive. And thanks for dropping by! 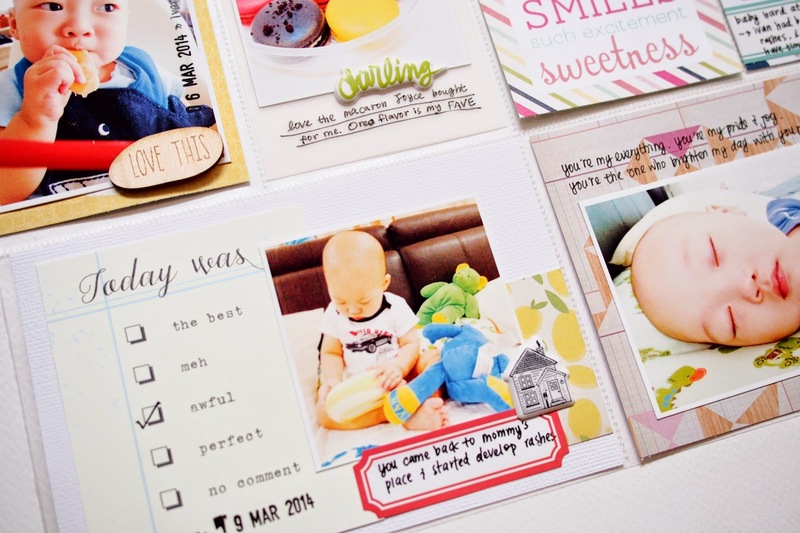 very pretty pages :) are the "CUTE" letters stickers or stamps? 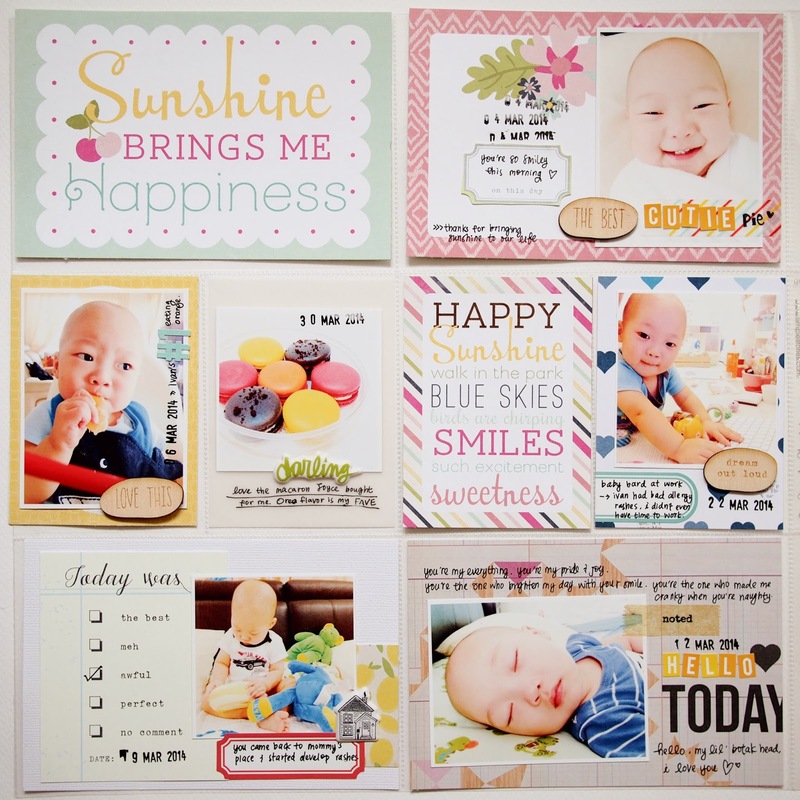 Love your happy spread Sam! 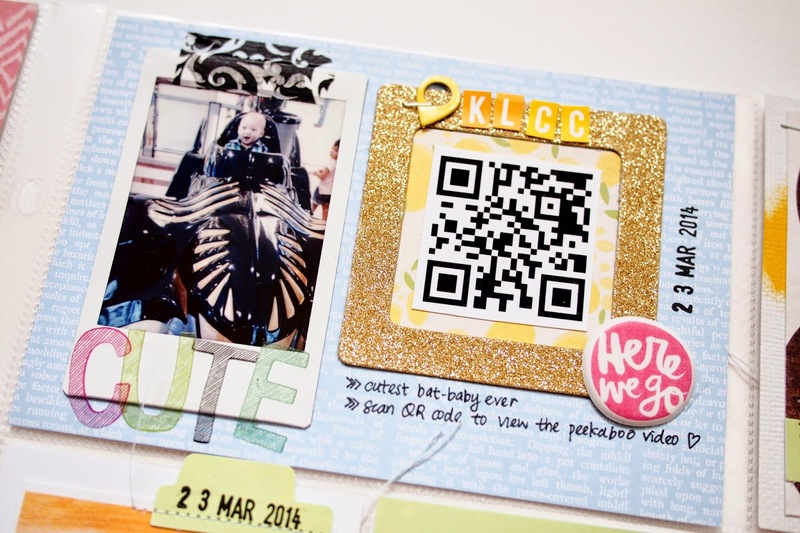 I have not used QR codes before but have seen other scrapbookers using them. Sounds like a very cool idea! Your pages are absolutely amazing. Your spreads are always so cheerful. Love them and he is an sweet angel. 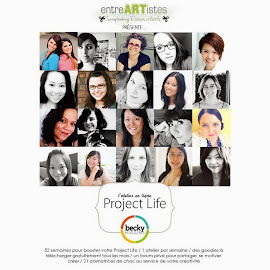 Planners | My Planner Set Up for 2015 & Free Printables for Your Filofaxes!